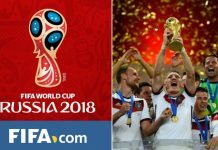 All you need to know about the 2018 FIFA World Cup draw: Following the final World Cup qualification play-offs, we now know precisely which 32 team will be heading to Russia for the greatest sporting festival on the world next year. But, there is still plenty to be decided before the action gets under way on June 14, with everyone still in the dark as to which teams are playing each other and when. The 2018 World Cup draw will take place in Russia’s capital city of Moscow on Friday December 1 – ie tomorrow – at the State Kremlin Palace, which is frequently used as a concert hall. It will start at 6pm local time, or 3pm GMT. You can follow all the build-up and live coverage of the event itself right here. The draw will be live on Sky Sports and ITV. Alternatively, you can bookmark this page and follow our rolling blog. What is the format of the draw? 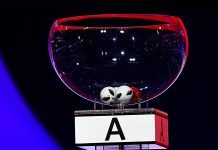 The 32 teams are split into four pots, with Russia and the seven highest-ranked nations in pot one, and the lowest-ranked teams in pot four. Each group will have one team from each pot, but there will be restrictions in terms of teams from the same confederations. Those 32 teams will be split into four pots based on their current Fifa world rankings. Pot 1 will contain Russia and the highest-ranked seven teams. Pot 2 will feature the next best eight teams, and so on for Pots 3 and 4. The draw will divide the 32 teams into eight groups of four from A to H. Each group will play three matches, before the top two countries advance to the second round. Russia will be in Group A as host nation. 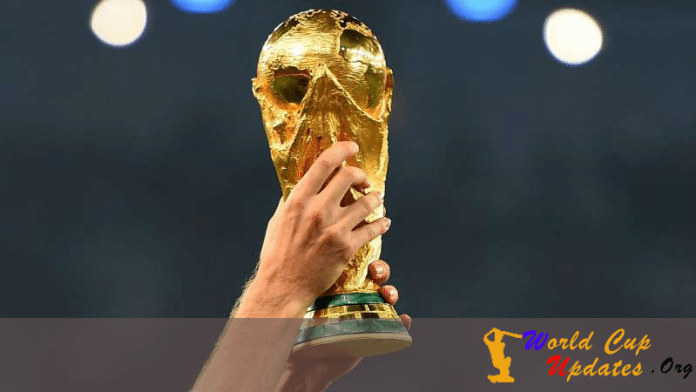 Which teams have qualified for FIFA World Cup 2018? Who is on course? Who will miss out? Pot 1: Russia, Germany, Brazil, Portugal, Argentina, Belgium, Poland, France. As previously mentioned, the World Cup gets started on June 14 at the Luzhniki Stadium in Moscow and will see hosts Russia face a team from pot two. The group stage will run for exactly two weeks, with the knockout phase then beginning on June 30, two days after the final Group H contests. The final will take place on July 15, with the Luzhniki the setting once again. Peru were the final country to qualify for the World Cup after winning their play-off against New Zealand.